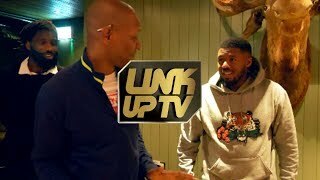 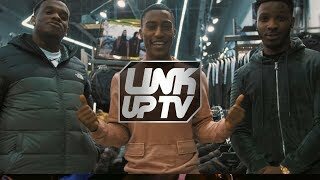 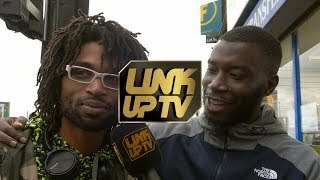 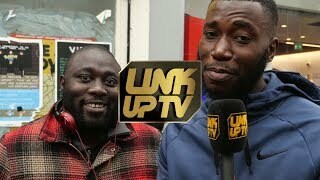 Harry Takes Link Up TV Talent Hunt To Stratford! 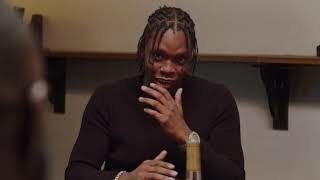 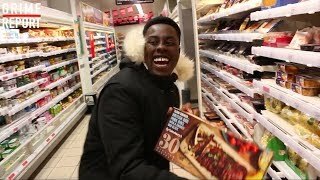 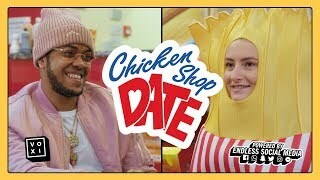 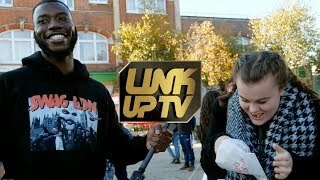 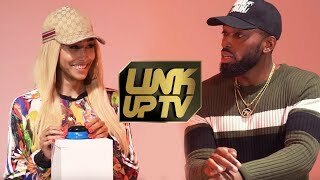 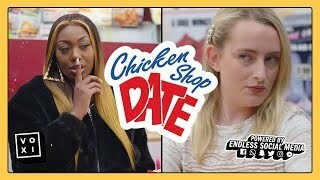 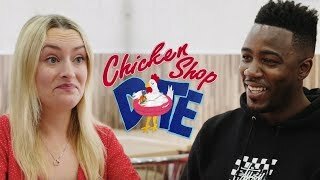 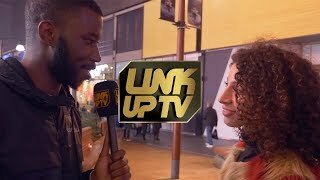 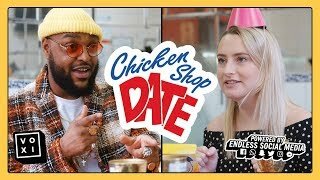 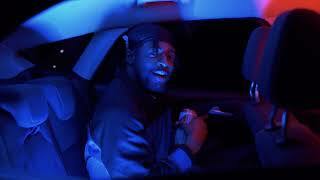 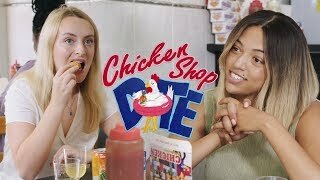 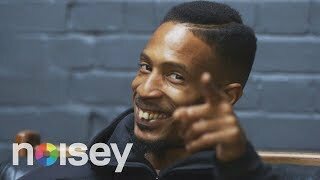 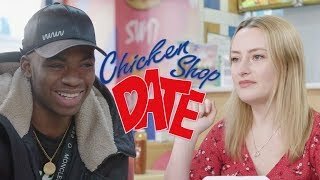 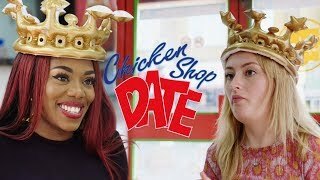 Watch The Wireless Edition Of Chicken Shop Date! 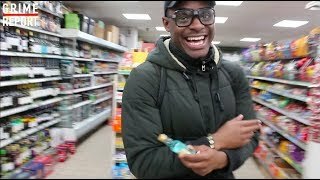 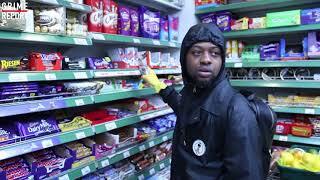 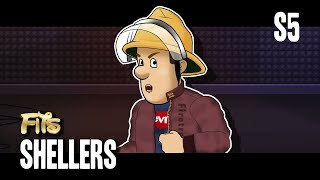 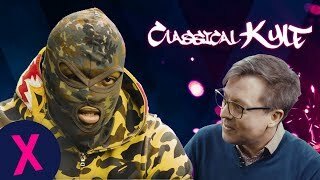 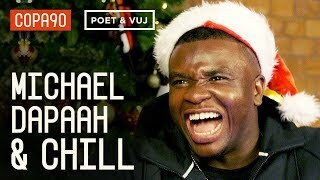 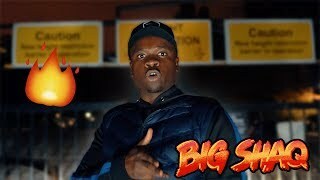 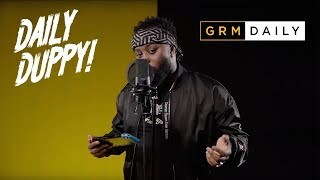 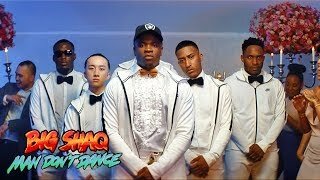 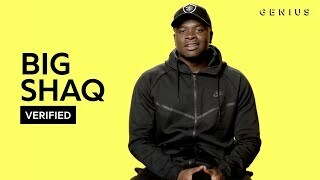 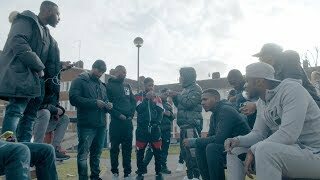 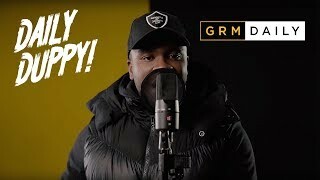 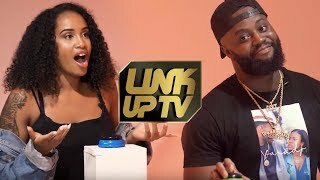 Big Shaq is back with ‘Man Don’t Dance’! 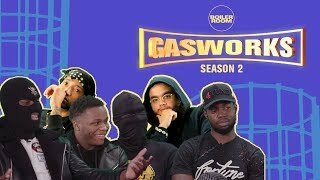 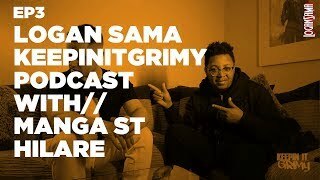 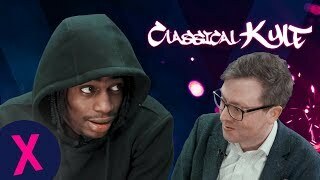 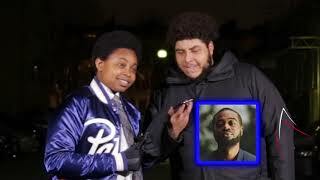 BK Chat LDN’s back with the finale!